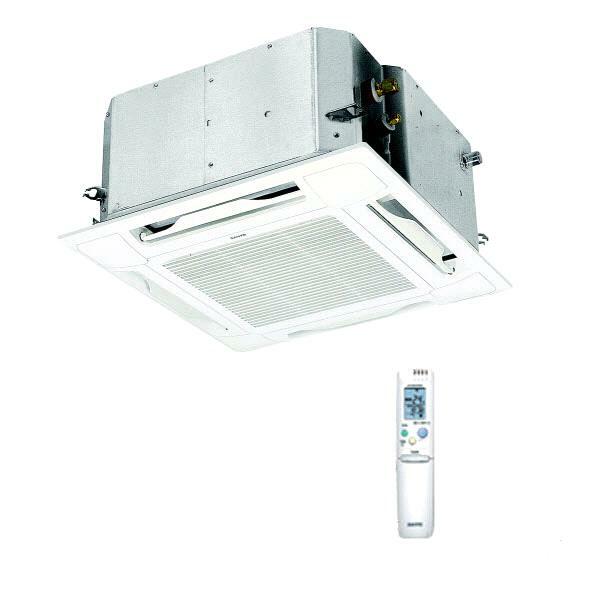 Sanyo XS1872 System Include indoor unit - XS1872 and Sanyo Wireless Remote Controller and offer the best solution to solve cooling needs in your apartament featuring 17,500 BTU Cooling capacity and ultra affordable price Sanyo Multi Split Ceiling Recessed Unit is the best choice for cooling small apartaments and limit installation space applications. 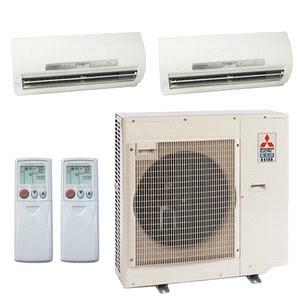 Considering Wireless Remote Controller that comes with indoor unit this Sanyo Air Conditioning System is the most affordable solution on the market.Sanyo AC Units are made in Japan and feature highest manufacturing qualities of Sanyo Air Conditioners, leads to increased efficiencies, low energy consumption and a very comfortable environment. The new models are available in cooling only, cooling only with low ambient and heat pump varieties. The models can connect to any current Flexi-multi outdoor unit and can be used in conjunction with wall mounted units as well. All six new models are available in a 2 x 2 (in) foot print, using limited space for its true potential and preventing modification of drop ceilings. 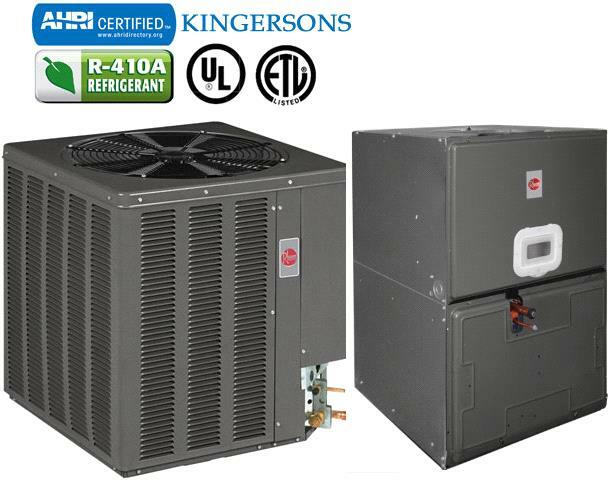 Additionally, the units provide even air distribution through a four-way discharge, which is easily convertible to a two or three way discharge. SANYOs improved warranty of 7 year compressor and 5 year parts is available for the new models. Sanyo Microprocessor-Controlled Operation. Microprocessor control ensures that the temperature and humidity levels in the room are always comfortable. Sanyo Wireless Remote Control Included. Features easy to read LCD Display, 7 Day Timer, 6 Times Periods/Day, Full System Diagnostics Capable, Controls up to 8 Indoor Units, Full System Diagnostics Capable, Timer, Night setback and more, for complete automatic operation. Sanyo Dry Mode. By coupling compressor and fan operation, intermittent operation can be precisely controlled according to room temperature, so that air is efficiently dehumidified. Sanyo 3 Fan Speeds and Automatic Fan Operation. Convenient microprocessor control automatically adjusts fan speed to High, Medium or Low. According to room temperature to maintain a comfortable airflow throughout the room. Sanyo Air Sweep Control. The air sweep function moves the louver up and down in the air outlet, directing air in a "sweeping" motion around the room and providing comfort in every corner. Sanyo Louver Control. Louver can be manually set to the desired angle by remote control. Sanyo Negative Ions Generator -Ceiling Recessed Units Only. The negative ions generator fills your room with negative ions throughout the year. *Ion generating power - over 100,000 parts/cc. 1-hour OFF Timer. When this button is pushed either while the unit is operating or while it is stopped, the unit will operate for one hour and then switch off automatically. Sanyo Anti-Mold Filter. Filter is treated with anti-mold coatings to prevent mold or bacteria from occurring. Not available for concealed ceiling units. 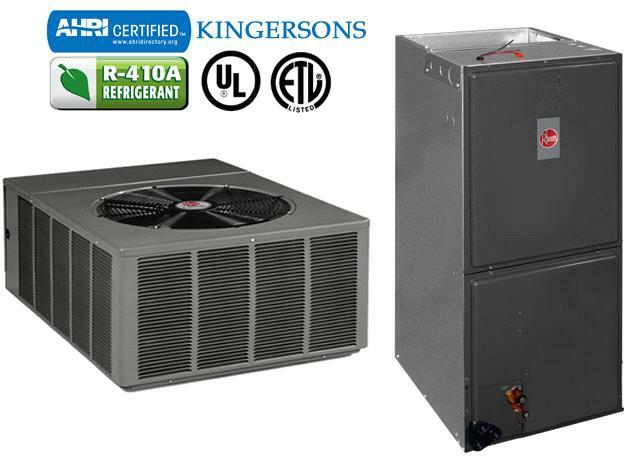 Designed to run longer periods at reduced speeds to improve dehumidification. Quick and easy installation units. Automatic Restart in the Advent of a Power Failure. Single Point Power Supply reduces installation costs. Sanyo Installation manual (Available Online). 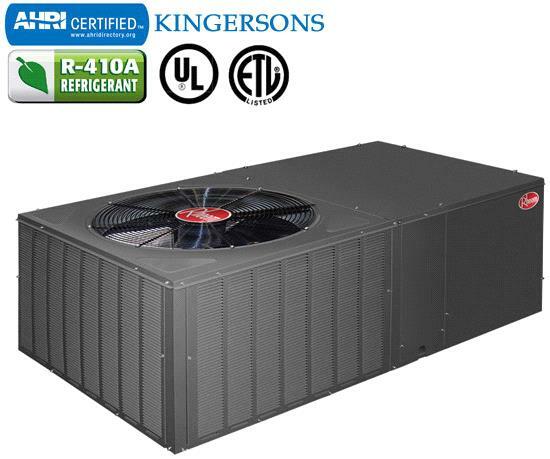 Sanyo XHS1872 Ceiling Recessed Indoor Heat Pump does not come with PNR-XS1872 Grille. 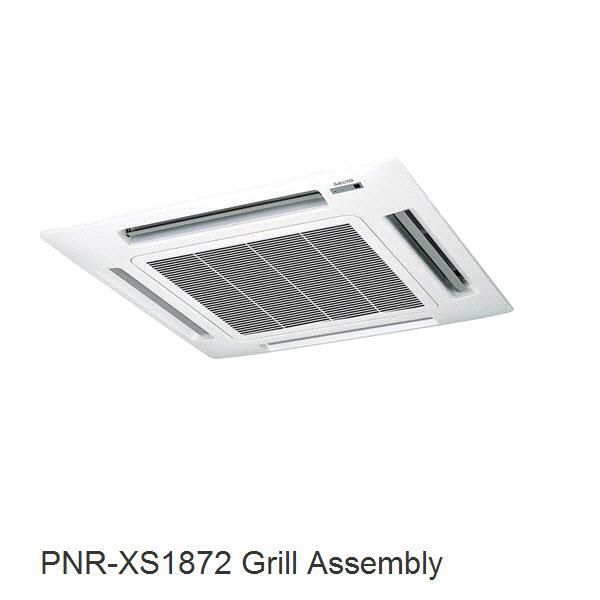 PNR-XS1872 must be installed in order for you to finish installation. Sanyo PNR-XS1872 Grill sold separately. Important Note: The Sanyo XS1872 is not a complete mini split system. 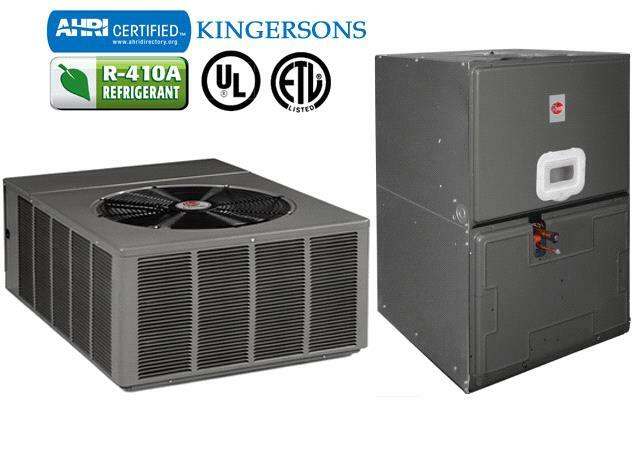 It contains only the XS1872 Indoor Unit and requires a compatible Sanyo Mini Split Outdoor Condenser. Drain Connection Size (in. ): 23/32"
Uncrated Indoor Unit Dimensions, H x W x D: 12-5/16" x 24-19/32" x 24-19/32"
Crated Indoor Unit Dimensions, H x W x D: 11-13/32" x 24-13/16" x 28-1/8"
Looking For Cooling & Heating Contractors?